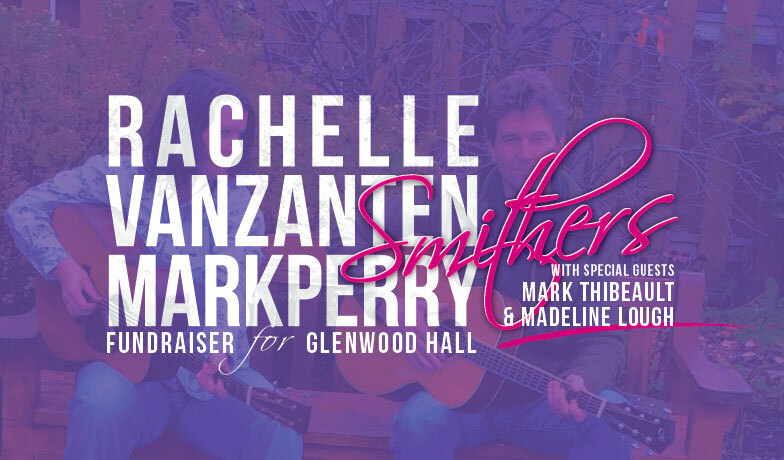 Come and listen to original and genuine music from Mark Perry & Rachelle Van Zanten, accompanied by the legendary Mark Thibeault on pedal steel and guitar as well as Berkley graduate and bass prodigy Madeline Lough! This concert is a Fundraiser for Glenwood Hall. Smithers, Glenwood Hall on the Telkwa High Rd and Driftwood Rd.